The perfect way to give a gift to friends, family or acknowledge your staff, suppliers and customers. Give them a voucher that they can donate to ANY cause from the thousands on our website at absolutely zero cost to them. What do you buy for someone who is hard to buy for? Do you always end up buying a gift voucher even though you know there isn’t anything they really want? Why not give the gift of Giving instead? Do you want to make a difference in a way that connects with your staff, customers or suppliers? 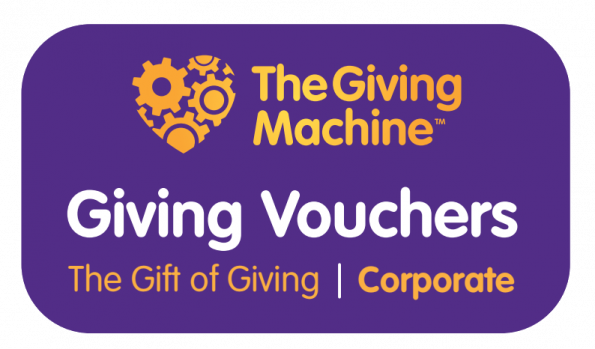 Do you want to give a corporate gift but want it to really make a difference rather than be an empty gesture? 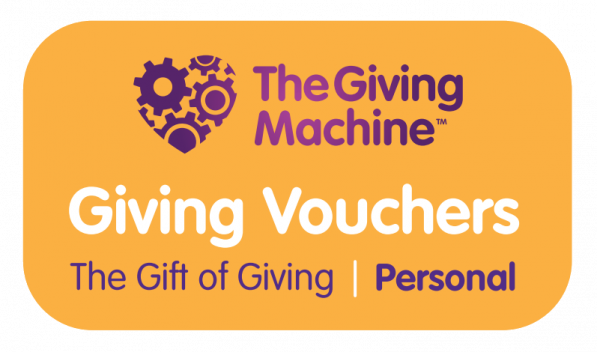 Buy our giving vouchers for an amount you choose and let the recipient decide where to donate it to. They can pick from one of 10’s of thousands of causes on our website and start to enjoy the feeling of giving.